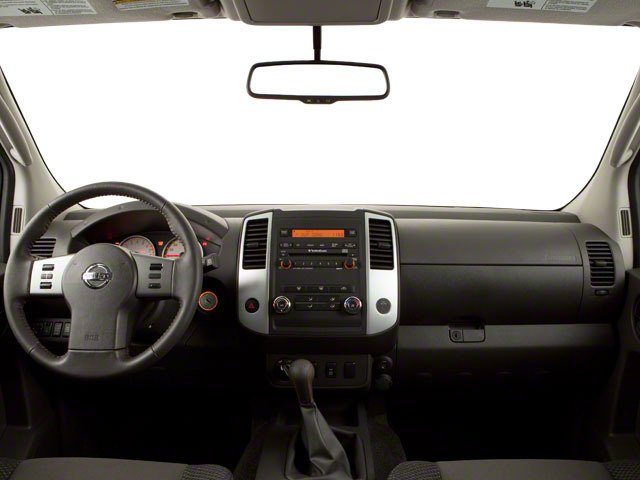 The 2015 Nissan Xterra S trim gets a major upgrade to the included stereo. The NissanConnect system now includes a 5.0 inch color screen, a mobile app suite, iPod connectivity, Bluetooth hands free streaming and a hands-free text messaging assistant. Three different Xterra models are offered: X, S and PRO-4X. All 2015 models are powered by a 261-horsepower 4.0L V6 engine, which is mated to either a 6-speed manual or 5-speed automatic transmission, though 2-wheel drive Xterra comes only with the automatic. The X and S models are offered in a choice of rear-wheel drive or a 4-wheel-drive system that has an electronically controlled part-time transfer case with low-range mode. 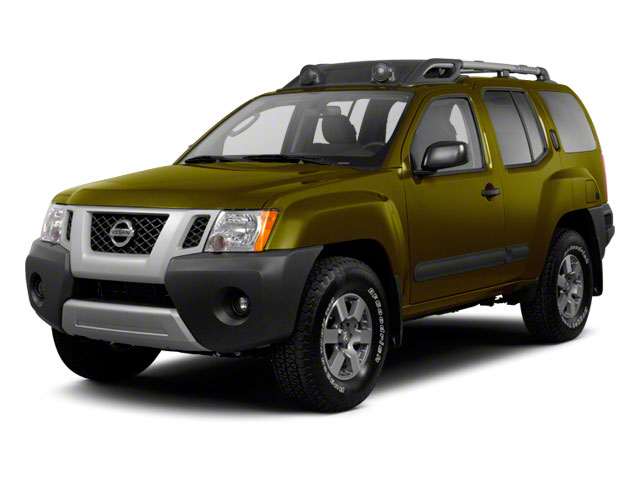 The Xterra has serious truck underpinnings that translate into strong off-road prowess, hauling heavy loads and towing. The Xterra's F-Alpha platform and fully boxed frame are shared with Nissan's Titan and Frontier pickups, as well as the Armada and Pathfinder SUVs. The suspension is an independent double-wishbone design in front and a heavy-duty solid-axle setup with leaf springs in back. PRO-4X models are outfitted with Bilstein gas shocks, which offer more wheel travel. With its many utility-oriented features, the Xterra is designed for active people who often carry heavy gear and need to go off-road. Side steps are built into the rear bumper for easy access to the roof rack, which has a latching lid. The cargo area has an "Easy Clean" surface and ten cargo utility hooks, including six floor hooks capable of carrying up to 110 pounds each. In addition there's an available adjustable channel system in the cargo floor, similar to that offered in Nissan pickups, for securing bike racks or specialized gear. There's also space to secure and carry jugs of up to a one-gallon size. Very short front and rear overhangs make the Xterra well-proportioned for off-roading. It has several specialized features oriented toward rough terrain, including hill descent control and hill start assist, which both increase safety and help maintain control on steep slopes. PRO-4X models also include an electronic-locking rear differential. 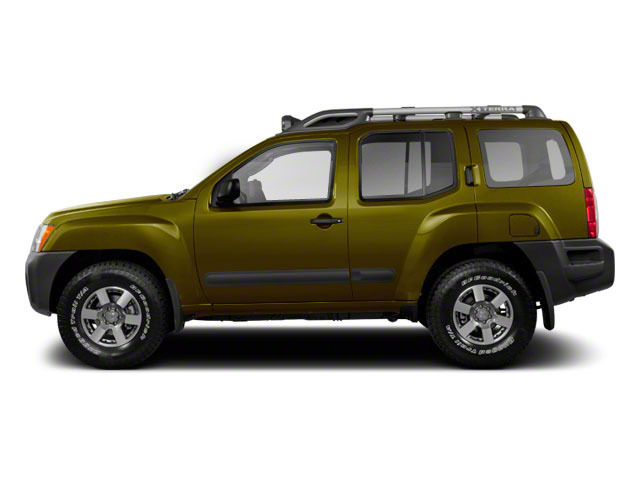 All Xterra models include front-seat side-impact airbags, electronic stability control and anti-lock brakes. Roof-mounted side-curtain airbags, which cover all outboard occupants, are also standard. The base X model includes keyless entry and power windows, locks and mirrors, while the S adds a NissanConnect in car entertainment system, alloy wheels, upgraded seats, step rails, a first-aid kit, a cargo net, roof-rack cross bars, a gear basket, the Easy Clean cargo surface and a C-Channel cargo floor. 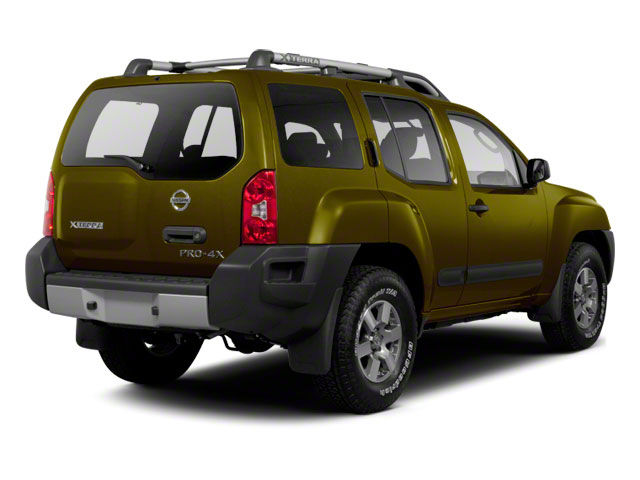 The 2015 Nissan Xterra is a basic, value-priced sport-utility vehicle that offers serious truck durability and off-road ability. With convenient tie-down points and storage spaces, it's a good choice for active people who often go off-road adventuring with a bike, kayak or other equipment. With the back seat up and in place, there's enough space for four adults.